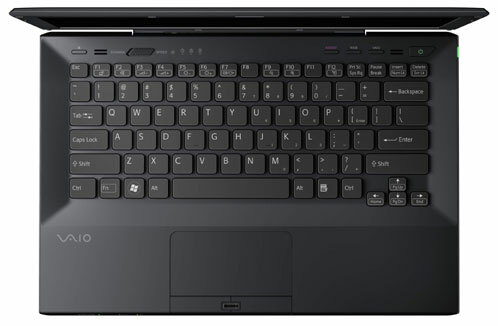 The new Vaio S series laptops are easily the most promising of the upcoming Sandy Bridge-equipped laptops that we've seen so far. We look forward to bringing you a full review as soon as we can. 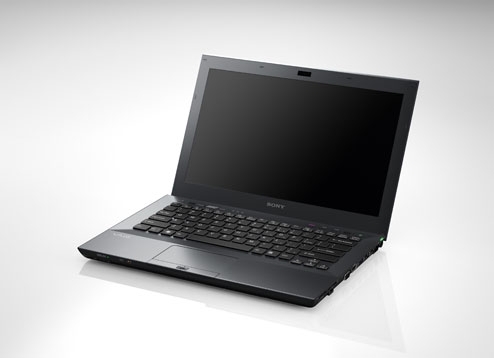 Sony's announced the Sony VAIO L Series for the desktop enthusiast but for those on the move, here's the Sony VAIO S Series. Honed from aluminium and magnesium it measures in at 23.9mm thin and weighs just 1.75kg. Can it compete with the Air? 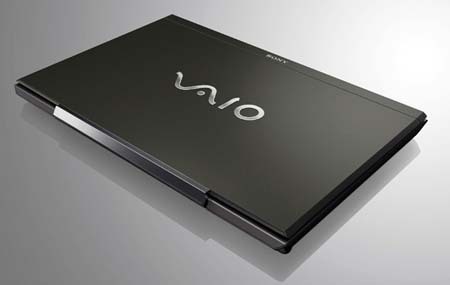 Here's our Sony VAIO S Series quick-look video.